Please note: this product is now obsolete. It has been replaced by 8103711. 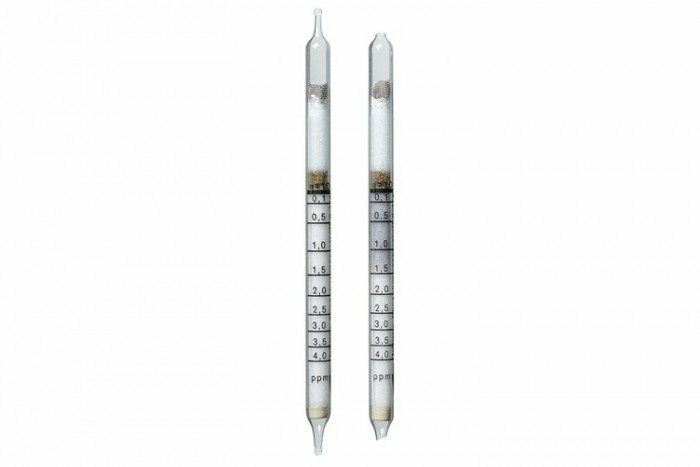 Drager short-term detection tubes – suitable for phosphine (0.1/a) with a measurement range of 0.1 to 40 ppm. 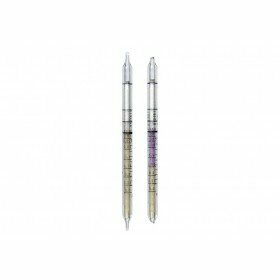 They have a shelf life of 2 years and come in a pack of 10 tubes. Short-term detection tubes require the use of the Drager Accuro Gas Detection Pump. .
Arsine and antimony hydride are indicated, but with different sensitivities. Hydrogen sulfide, mercaptans, ammonia, carbon monoxide, sulfur dioxide and hydrochloric acid in the TLV range do not interfere.